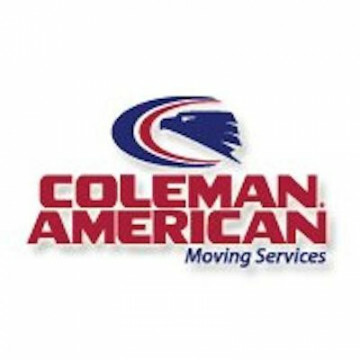 For over fifteen years, Coleman American Moving Services Inc or Warner Robins, Georgia has been serving the community of Warner Robins along with other cities within the greater Atlanta, Georgia area by providing full-service moving options for a wide variety of moving and relocation needs. As an agent of Allied Van Lines, Coleman American Moving Services Inc of Warner Robins has access to both the staff and equipment required to assist with virtually any unique moving situation. Coleman American Moving Services Inc of Warner Robins is able to assist with all types of residential move, no matter the size or distance. Residential moving services offered by Coleman American Moving Services Inc of Warner Robins range from antique & fine art moving to long & short-term storage solutions, vehicle shipping & storage, crating options, and full-service packing options. Coleman American Moving Services Inc of Warner Robins also offers a wide array of commercial moving services which include everything from office moves to computer & electronics moving, storage for furniture and equipment, modular furniture installation, fine art & sculpture moving, moving medical & lab equipment, and commercial storage options.